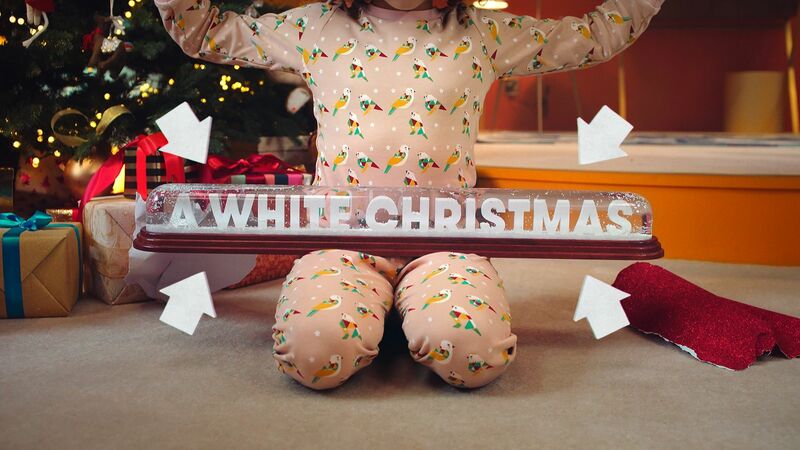 TK Maxx is giving people the opportunity to win a white Christmas for their family this year. The designer discount chain, which has a branch in Orchard Square, has hidden limited edition snow globes at stores across the UK. Find one of the two-foot-long, bespoke snow globes and your home will be transformed into a winter wonderland on Christmas day, for free! Those who find a snow globe can choose to treat themselves or gift the snowfall frenzy to friends and family. 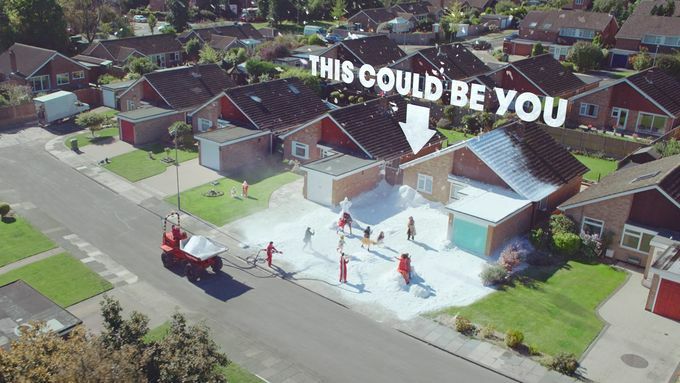 A team of TK Maxx snow experts, will transform their home, or another location of their choosing, into a veritable winter wonderland with real snow – just perfect for snowball fights, snowmen and a suitably jolly Christmas experience. Sheffield’s TK Maxx store can be found at Orchard Square, and is one of many stores in the city that comes alive after 5, and is open till 8pm on weeknights. See the full list of businesses that are Alive After 5 in 2017, or check out which shops are opening late on a Thursday - Sheffield’s late night shopping night – in the run up to Christmas.